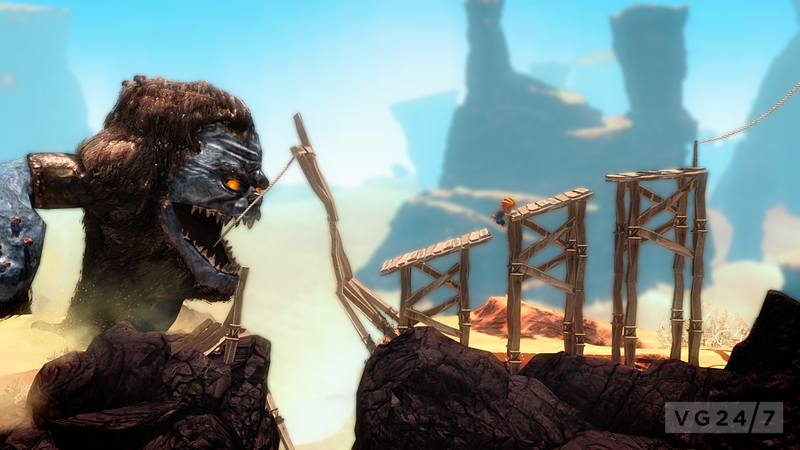 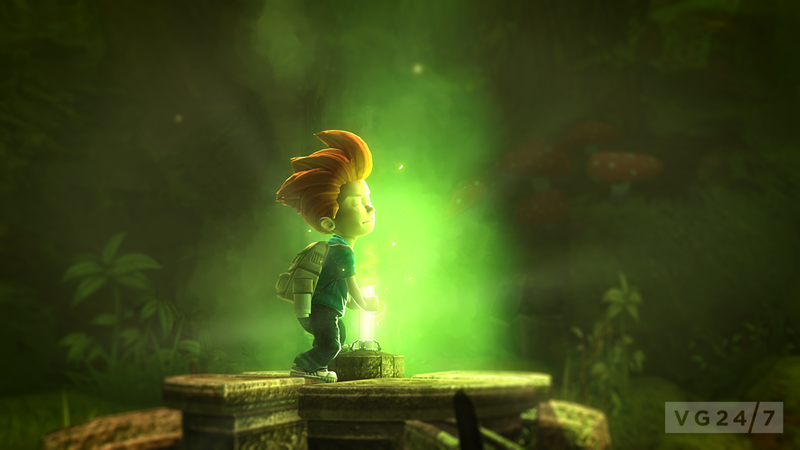 Max: The Curse of Brotherhood has been announced by Press Play, the studio Microsoft acquired in June 2012 and known for its previous title, Max and the Magic Marker. 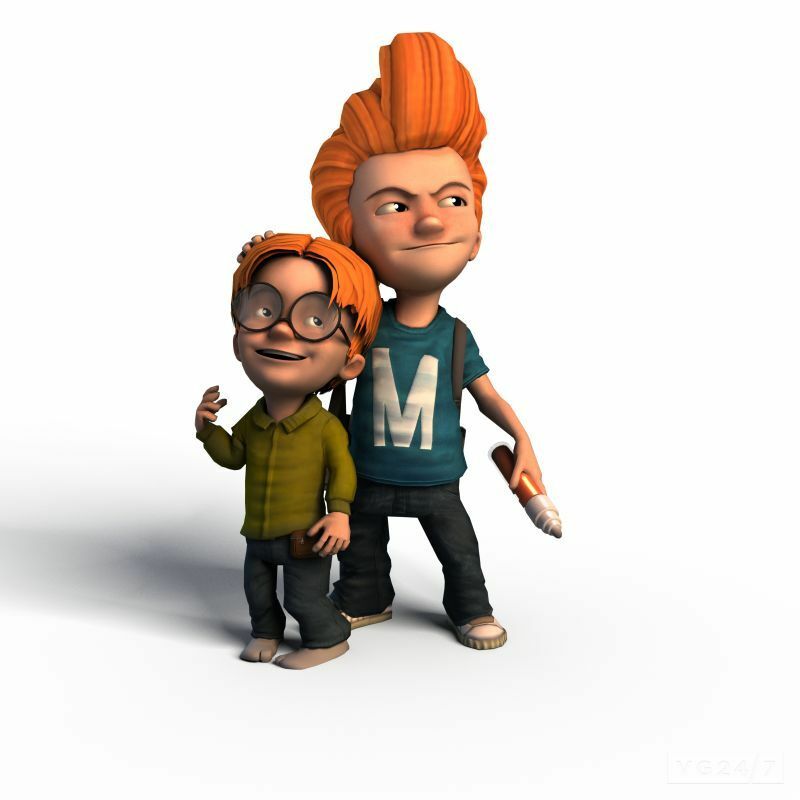 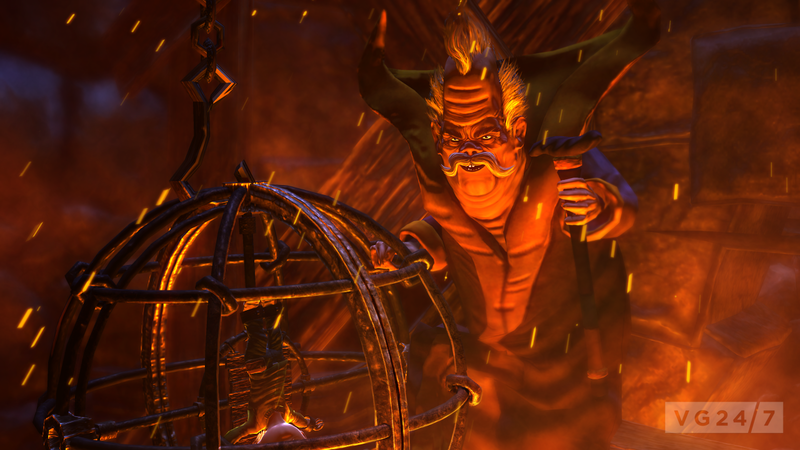 In the game, Max utters and incantation to “erase” his bothersome little brother, Felix. 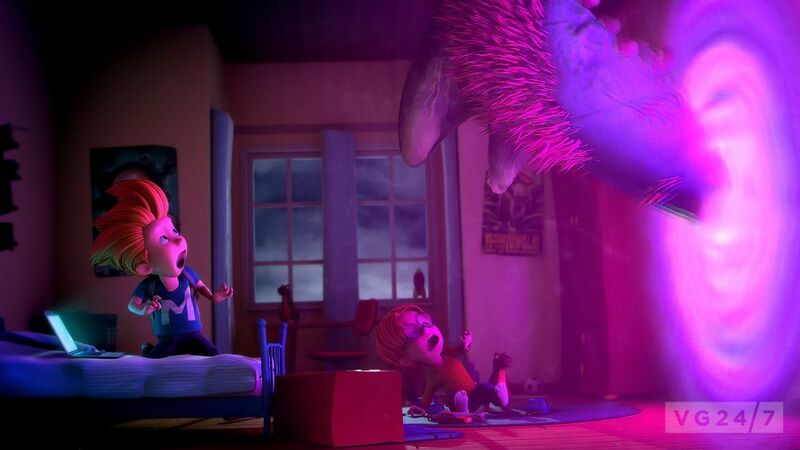 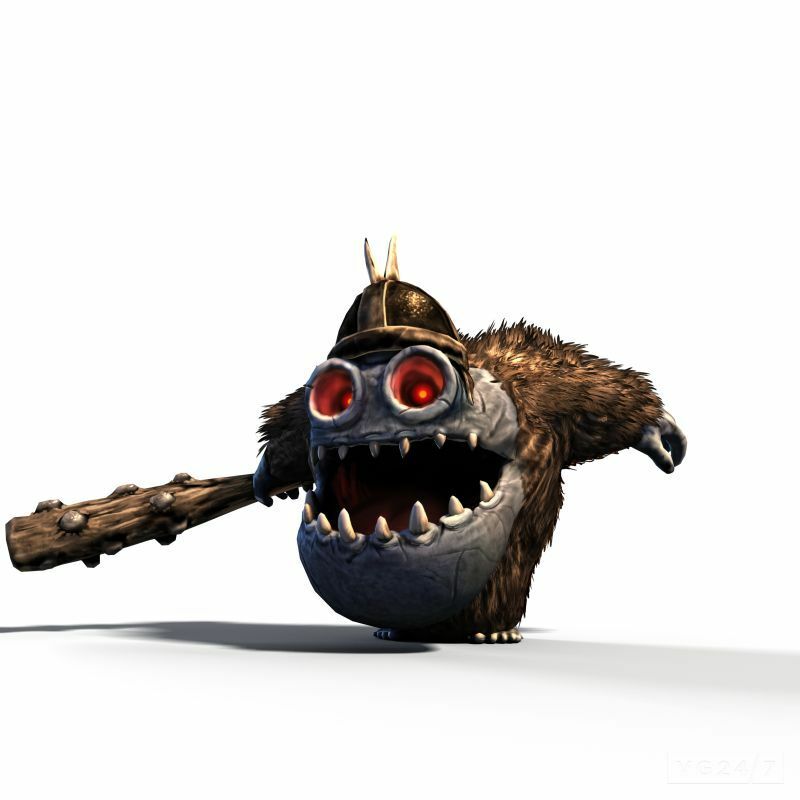 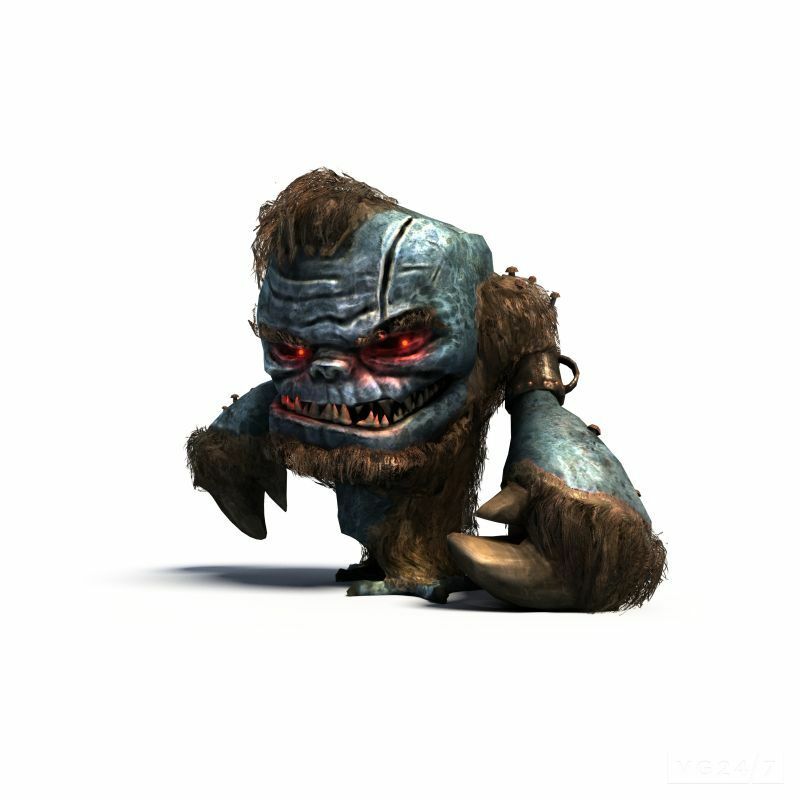 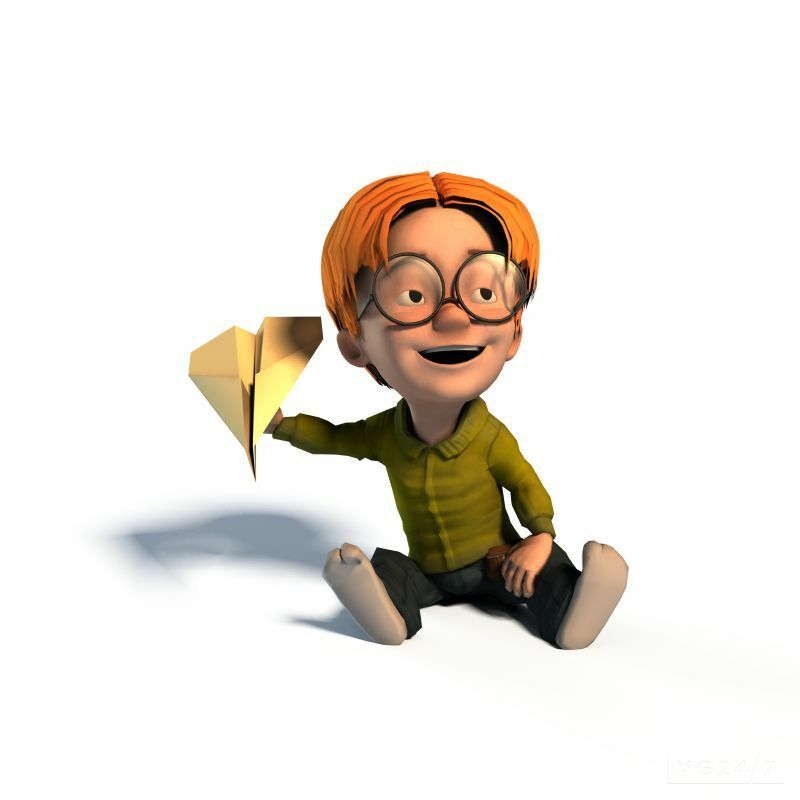 After doing so, the poor little fella is taken away by evil forces and Max must save him to right this horrible wrong. 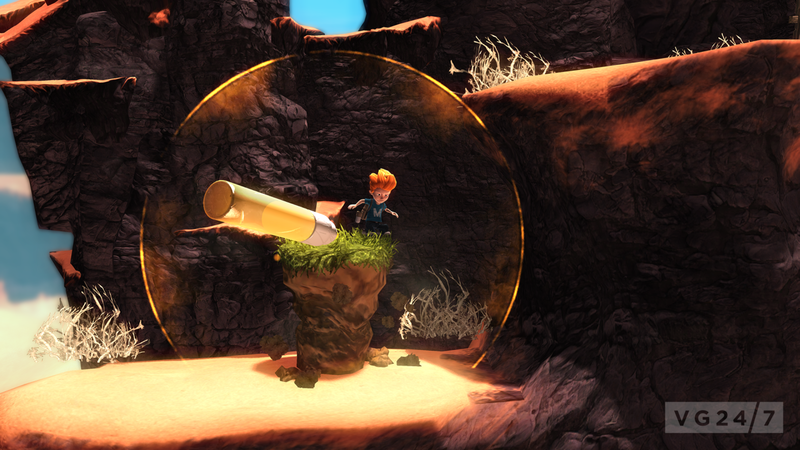 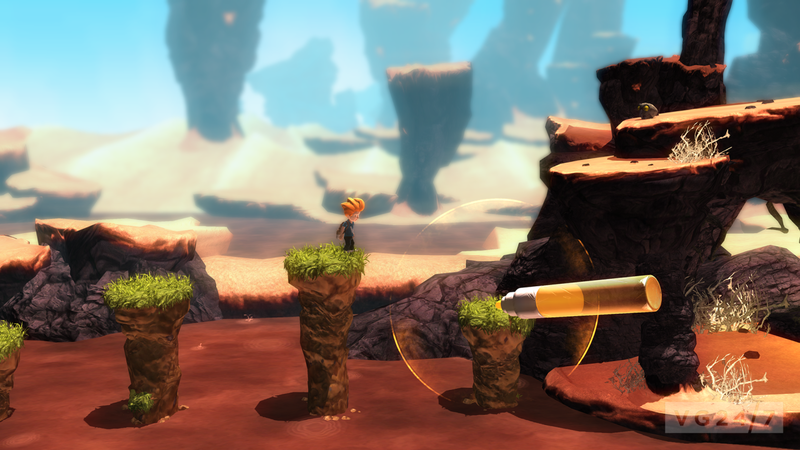 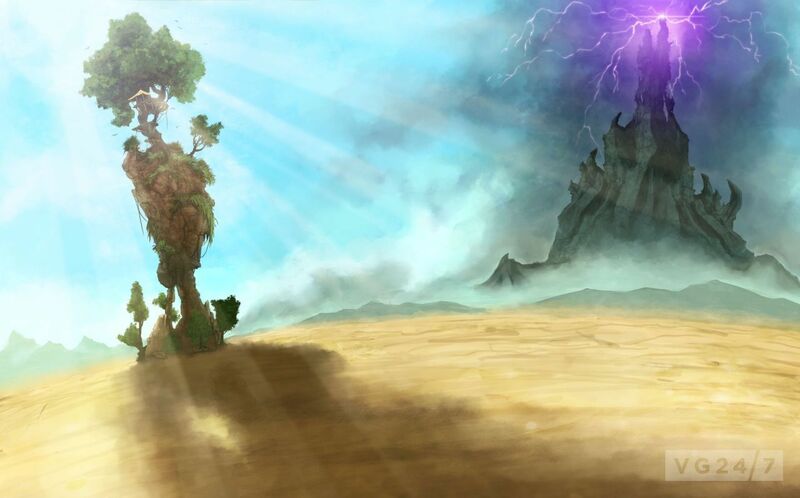 Max must use his Magic Marker to manipulate the environment and overcome obstacles as he traverses deserts, bogs, ancient temples and forests to find Felix. 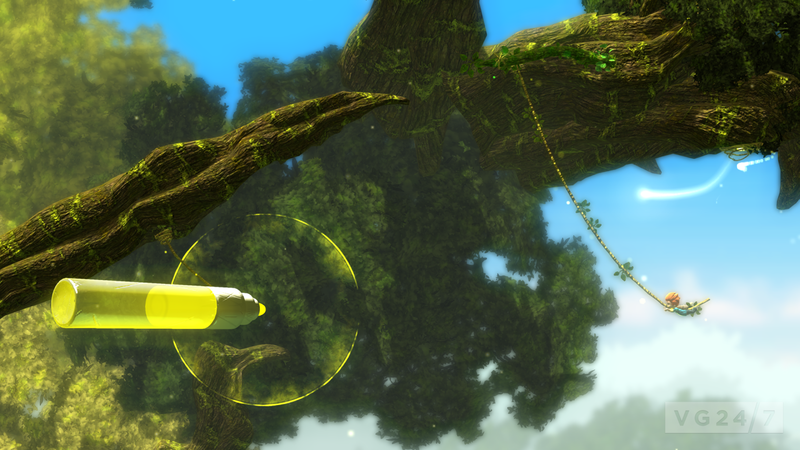 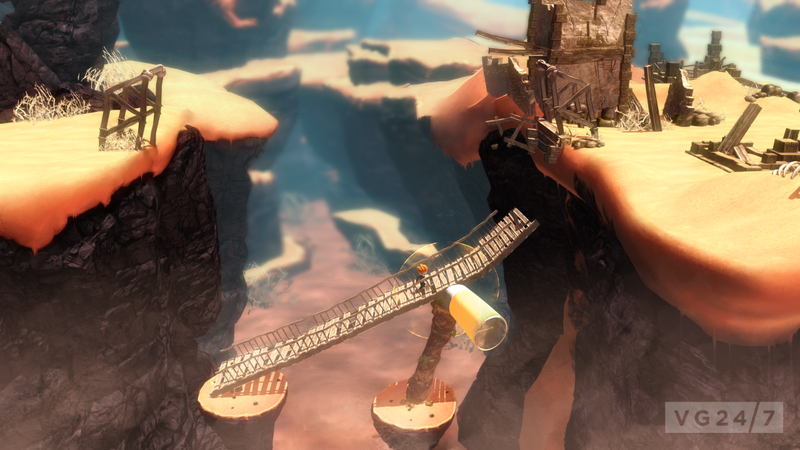 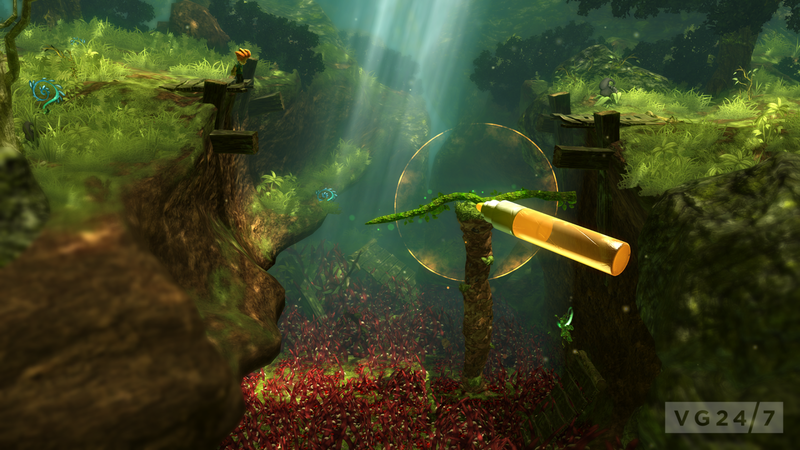 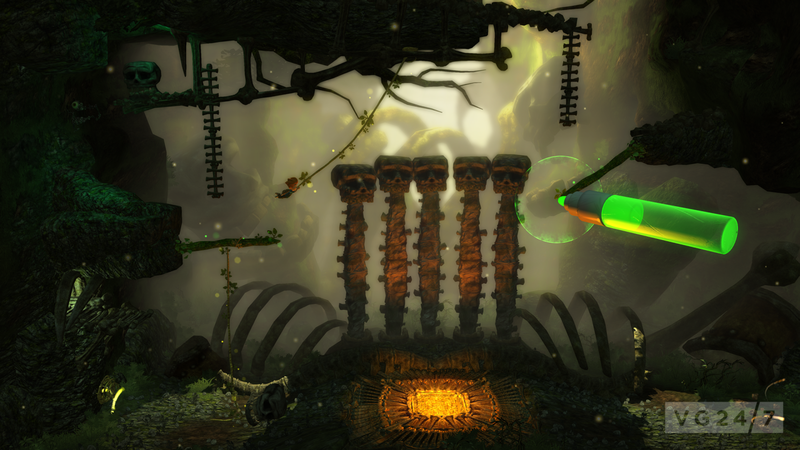 The adventure-platformer with physics-based puzzles will be made available this spring on XBLA for 1200 MS Points.